Neck pain is beginning to affect more and more people. This is because most of us have a job that requires us to look at a computer or use the phone for most of the day. Other things like prolonged sitting and incomplete rehabilitation of past injuries will also cause neck pain. All of these things can and will cause extra stress to the neck muscles, bones and ligaments. The neck is a sensitive area and when it hurts it can totally change your lifestyle. The good news is that chiropractic is here to help! Chiropractic is safe, effective and fun and the perfect way to combat that pesky neck pain. Most of the time neck pain arises from incorrect alignment of the spine. When the neck is in pain, muscles may be injured or trying to protect by entering a state of spasm. Spamming muscles pull on the spine, increasing neck pain and maligning the vertebrae. When the spine’s alignment is changed, the spinal cord’s nerves are irritated. These nerves supply the entire body with its function. Because of this, neck pain is a serious issue to be addressed since it can cause problems in other essential systems throughout the body. People often ignore neck pain and wait for it to resolve on its own. 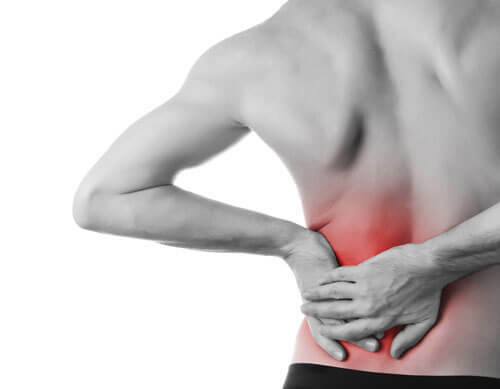 Sometimes the pain does go away but the changes that occurred to the spine can cause problems in the future. Without treatment, given time, neck pain can recur with mobility of the neck becoming increasingly compromised. In extreme cases, patients who continually ignore the problem can develop permanent impairments, which frequently must be addressed with surgery. Spinal adjustment or spinal manipulation is a tool that we use to correct and realign the vertebrae of the spine and neck, thereby reducing pressure and pain in the neck and back. Massage therapy improves blood flow and mobility of the body, which is especially important to injured areas. Massage therapy also reduces mental and physical stress, speeding the recovery process for the patient. Dr. Grimmer teaches our patients to key stretches and exercises targeted to the area of injury. This helps to stabilize those areas against further injury. Many people are actually causing their own neck pain by the activities and behaviors they have on a daily basis. At Acute Chiropractic, we help our patients correct behaviors that could be detrimental to their well being, so they can live a happy life.